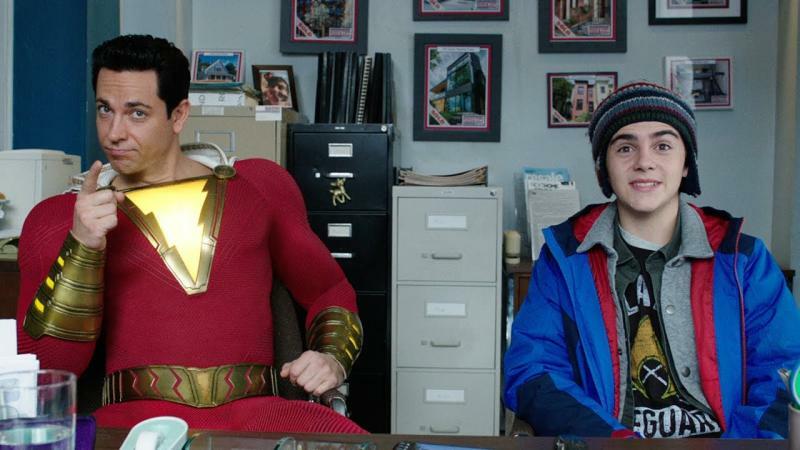 The first teaser trailer of the DC movie Shazam came around 6 months back which showed us that Shazam is a superhero whose alter ego is a boy Billy Batson who gets his superpowers one day and then starts learning more of his powers with time. 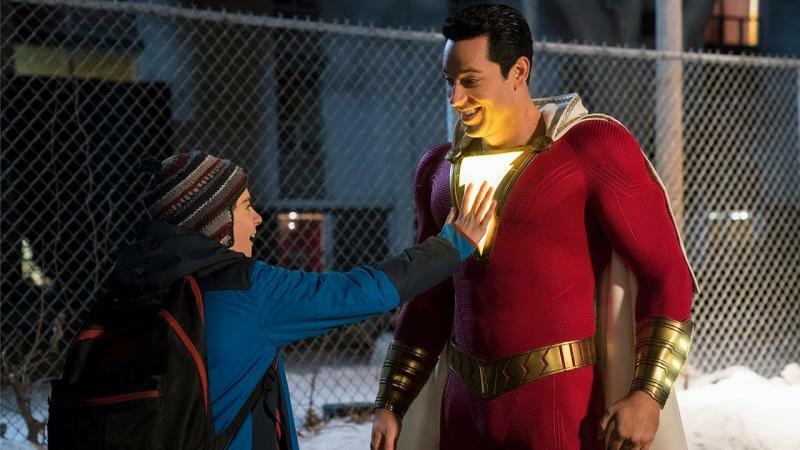 Zachary Levi is playing the role of Shazam, and has been seen like a funny character unlike the other DC heroes. The new teaser trailer released today, and it starts with a man saying “I’ll choose you say my name so my powers will become yours”. The boy Billy Batson yells Shazam and instantly a lighting turns him into the superhero. Then the lines in the teaser be like “He’s not so serious”, and that makes us feel like he will be the Deadpool of DC, cool like him not so brutal though. The trailer also reveals the villain of the movie, Dr Thaddeus Sivana who is being played by Mark Strong. 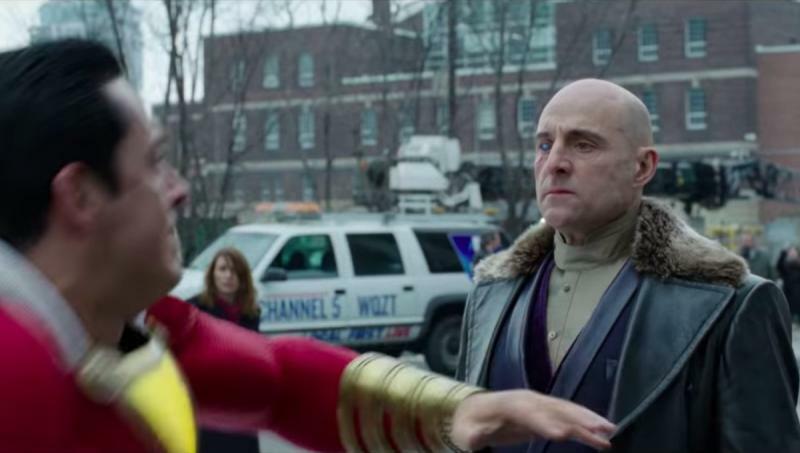 Mark Strong has previously been a DC villain Sinestro in Green Arrow. When Billy turns into Shazam, he has a lot of super powers that he has no idea about, as he is still a kid inside the body of a superhero. The reckless boy has been shown testing his limits in the teaser trailer, and proving and saying to others that he is a superhero. For now, we can know from the scenes that he can fly, has too much strength and speed and is bullet proof. The next trailer of the movie is expected to release this week, as this was a teaser trailer. The movie is set to release on the 5th of April, 2019, that is the same month when the Avengers: End Game is releasing.